The financial struggles are so evidently faced by those classified as self-employed and are becoming too large to ignore. The crippling uncertainty brought about by irregular income and inconsistent paychecks is a real nightmare for workers. 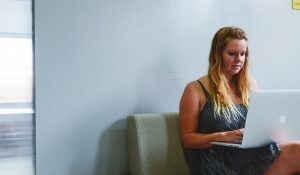 Whether you apply your trade freelancing, as part of the gig economy or are a contractor you will associate with the struggles pertaining to variable income. Trezeo is a company set up to empower independent workers to retain financial freedom and the flexibility offered to them by not working in a traditional 9 to 5 setting. By running an income smoothing service based off of workers average income we ensure a more stable financial life for workers. It is a challenge going it alone and that is why we are creating a community of like-minded individuals to connect, share industry insights and get financial advice from the experts here at Trezeo. 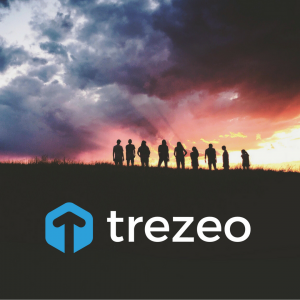 Trezeo allows the self-employed to support each other as well as offer support around managing finances. If you have ever wondered if you are the only person struggling to fix a broken down car on a slow income month or budget around summer holidays with the family? Well, you’re not alone, many other professionals face the same problems every year and have gone through exactly what you are going through. By working together for the first time the self-employed community can aim to mitigate the risks brought by invariable income and support each other in their quest for financial freedom. Please introduce yourself, share a bit about your experiences, what your favourite things about being self-employed are and the biggest challenges you face. We urge every member to engage and offer their support. It is an exciting time ahead and the Trezeo team is equipped to help, we provide support and advice surrounding managing a variable income so that self-employed workers are better equipped to deal with the challenges. Trezeo will be testing their product later this year and are looking for self-employed workers to get involved. To be in with a chance to be among the first to use this revolutionary product, click the link and sign up to be on our list for the trial and additionally join ‘The Trezeo Tribe’ on Facebook to get updated on our progress.